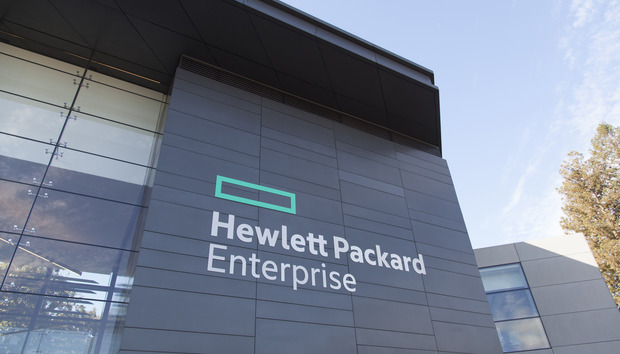 Hewlett Packard Enterprise (HPE) has rolled out a new round of enhancements to its Partner Ready program, designed to drive channel profitability across key solution stacks. Effective 1 November 2018, key changes include rewarding providers for investing in “high-growth” market areas, spanning composable infrastructure, hyper-converged solutions, storage, software and consumption services. Specifically, sales representatives will be rewarded for selling core HPE products and services which include Synergy, SimpliVity, Nimble Storage and 3PAR, in addition to OneView, OneSphere, GreenLake and Datacentre Care. The program will also feature “simpler, globally consistent” design in a bid to create “easier partnering” through the supply chain. “HPE is making the industry’s leading partner program even better with enhancements that will maximise partner experience and make it easier and more profitable to do business with us,” said Paul Hunter, leader of worldwide partner sales at HPE. Hunter said the enhancements will reward partners for increased investment through “greater rebates and quicker access” to higher membership tiers. Program simplification is expected to come in the form of rewards from the first sale, without gates, caps or targets, as the tech giant attempts to direct the channel towards lucrative hybrid IT opportunities. “This change creates a simpler model for channel partners, allowing them more predictability through the rebate levels,” Hunter explained. Backed up by visibility across the entire sales cycle, one consistent transaction process for quote configuration, and a faster pricing process, HPE is also driving technical excellence and enablement to boost partner sales capabilities. In addition, Partner Ready for Services partners can now take advantage of a “streamlined compensation framework” for Pointnext. According to Hunter, the services structure is a simplified model encompassing four globally consistent rebate elements, as opposed to the 14 previously included. The highest rebate places “special emphasis” on GreenLake consumption-based IT solution. “The first-class industry standing of the HPE Partner Ready program reflects the long-term relationships we build with our partners through a stable partner program,” Hunter added.